XXXTentacion was killed in South Florida ten days before Scorpion’s release. 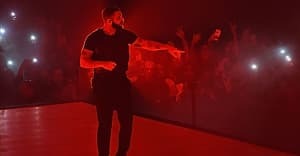 JAY-Z is a featured artist on Drake's new album Scorpion, appearing on the song "Talk Up." His lyrics reference the murder of South Florida rapper XXXTentacion, who was shot and killed on June 18 2018, ten days before Scorpion's release date. 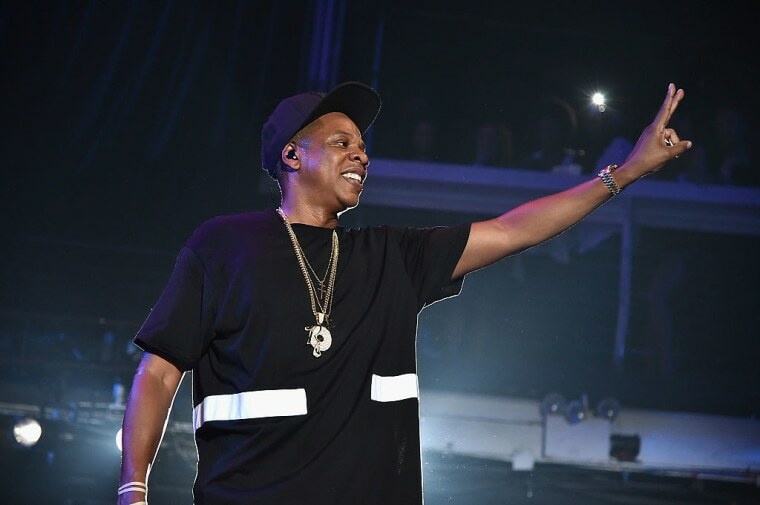 JAY-Z's lyrics reflect on how the "streets" targeted XXXTentacion while allowing George Zimmerman, who murdered Trayvon Martin in February 2012, to remain undisturbed: "Y'all killed X and let Zimmerman live, streets is done," JAY-Z raps near the end of the track.